For the first 22 months of his life Ayanda Khumalo was a normal child, living with his mother and grandmother near Durban, South Africa. 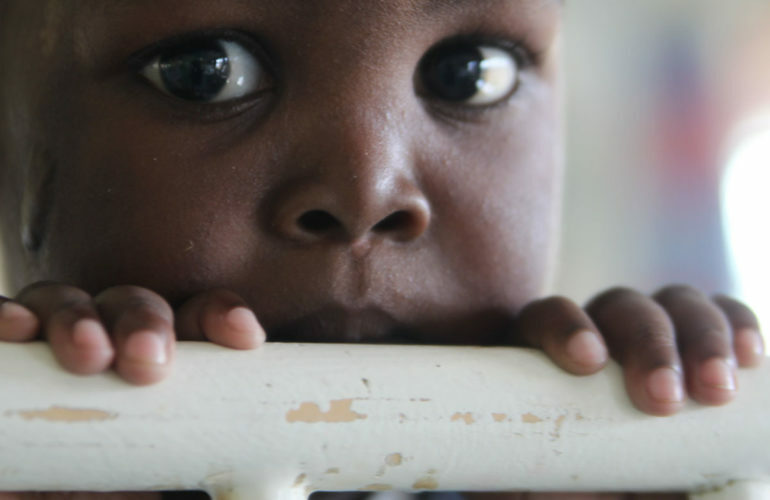 Ayanda’s mother noticed an unusual swelling in his abdomen. She took Ayanda to the local district hospital where he was diagnosed with a rare form of cancer called Rhabdomyosarcoma. The next 12 months were a tumultuous time for Ayanda and his family consisting of countless hospital visits, chemotherapy and radiotherapy sessions. Doctors were hopeful that the treatment would work but soon after Ayanda’s 3rd birthday they found that the cancer had spread to other parts of his body, and his parents were told that ‘nothing more could be done’ for their son. Confused and devastated they were sent home with a very sick child and a bottle of Paracetamol. Globally there are more than 300 000 children diagnosed with cancer each year. Like Ayanda, approximately 80 percent of these children live in low-middle income countries where more than 80 percent die of the disease. With Ayanda back home, his condition soon deteriorated. 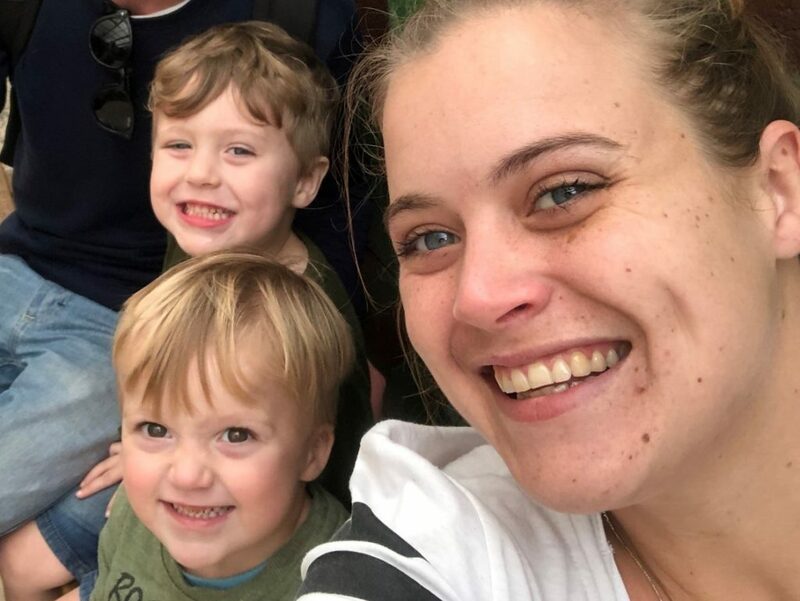 Feeling desperate, his mother took him back to the hospital at which time they were referred to Dr Julia Ambler, a paediatric palliative care doctor in Durban and co-founder of Umduduzi, Hospice Care for Children. When Dr Ambler first saw Ayanda, he was very sick and experiencing a lot of uncontrolled pain. The Umduduzi team immediately set about controlling his symptoms, including pain, and providing holistic care to not only Ayanda, but to his entire family. 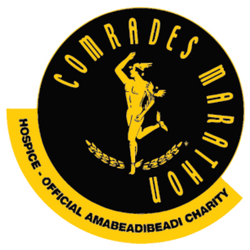 Ayanda’s parents were consulted and involved in decision making around his care and treatment and with the appropriate support, Ayanda was able to die in the comfort of his home with his pain fully controlled. 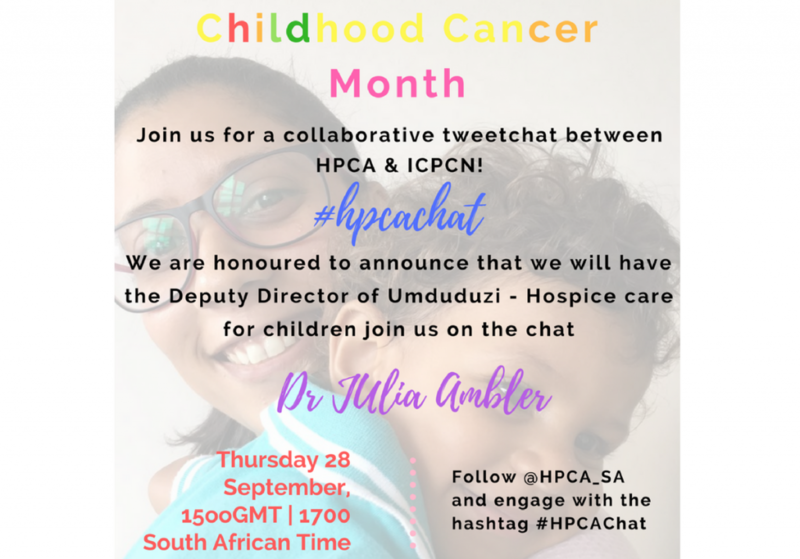 “In palliative care, there is always something we can do,” says Tracey Brand, Director and co-founder of Umduduzi, Hospice Care for Children. “Being part of these children’s journeys is a privilege that no words can describe,” she adds. International Childhood Cancer Day is an annual awareness day celebrated on 15 February to raise awareness of childhood cancer, and to express support for children with cancer, the survivors and their families. Stronger children’s palliative care has been identified as an essential aspect of best care for children and adolescents with cancer. As a leading international voice in advocating for the human right of children to receive the expert and compassionate care that palliative care provides, the International Children’s Palliative Care Network (ICPCN) is standing together with thousands across the global to emphasize the important role of palliative care in childhood cancer. ICPCN’s Chief Executive, Professor Julia Downing, says, “This years theme – Advancing cure, transforming care, instilling hope – captures the importance of not only seeking a cure, but ensuring that care is transformed, and that children have access to palliative care as needed. There is never nothing more that we can do, but even when cure is not possible, we can instil hope through the provision of quality palliative care services, promoting quality of life, and addressing the concerns of the children and their families. 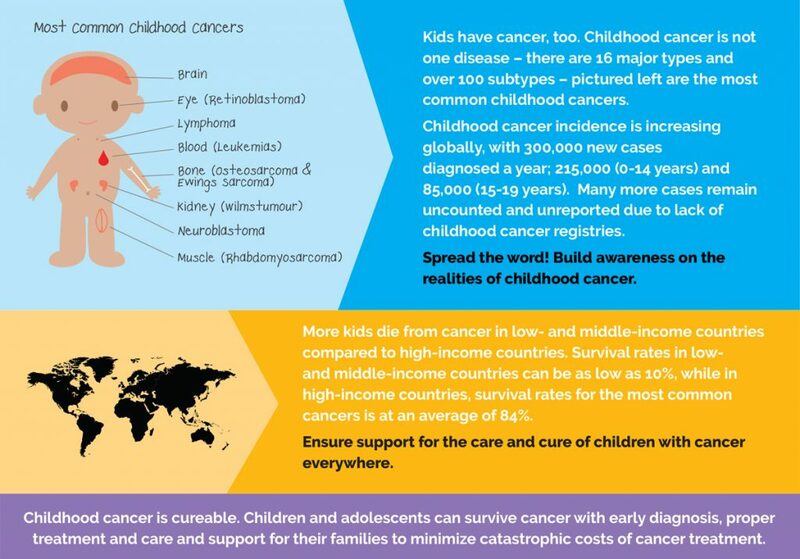 Click here to find out how you can be involved in International Childhood Cancer Day.